Housed in the historic Civic Opera House, the second-largest opera auditorium in North America and an Art Nouveau gem, the Lyric&apos;s Ardis Kranick Theatre has ushered in all the icons of opera, including Rudolph Nureyev, Maria Callas, Luciano Pavarotti and Plácido Domingo. This fall, together with the start of the new season at Lyric (September 23), the world-class opera will also be ushering in fresh new takes on in-theater dining. The Lyric&apos;s two on-site dining options—the Sarah and Peer Pedersen Room and the Florian Opera Bistro—have always been stellar, but you can expect delicious new menu items, a revamped wine selections, and seated service that, thanks to their in-theater location, make it easier than ever to enjoy a relaxed meal without worrying about missing a performance. Both restaurants are open on performance dates only and are available only to same-date ticket holders. Singh is well known as a restaurateur (the Boarding House, Seven Lions, Terra & Vine) and as the former longtime host of the Emmy Award-winning show Check, Please! on Chicago’s PBS station. 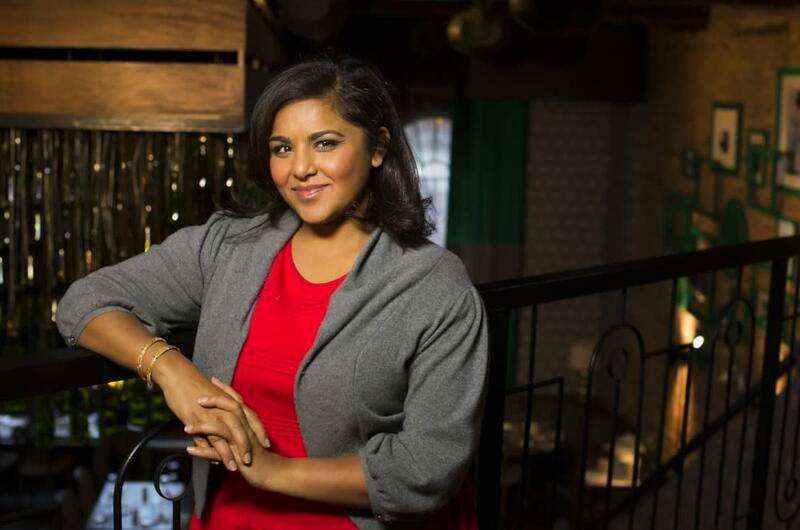 She became a Master Sommelier at age 26, the youngest woman ever to do so. Also new this season, the Lyric is inviting top Chicago chefs and restaurateurs to create signature featured entrées for each opera, beginning with Chef Aaron Browning of Tortoise Supper Club, who will create a featured entrée option for Orphée et Eurydice; followed by Chef/Owner Tony Priolo of Piccolo Sogno, who will create a featured entrée option for Rigoletto. Additional featured chefs will be announced throughout the season. Champagne and opera make a great duo, and this season, the Lyric has you covered: the new Cheers! Champagne Bar will serve an exclusive assortment of French Champagnes, international and domestic sparkling wines curated by Alpana Singh, plus Bellinis, mimosas and other sparkling cocktails. Located directly across the Rice Grand Foyer from the grand staircase, between Aisles 3 and 4 on the main floor, Cheers! will be open for all performance dates. 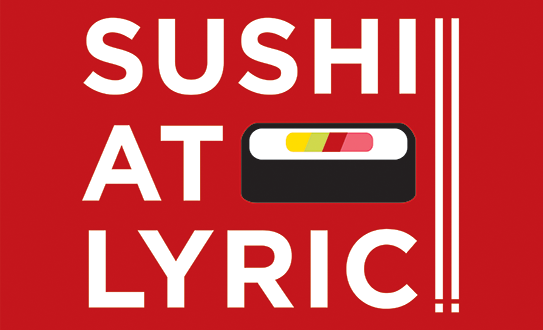 With Chef Tom Osaki at the helm, Lyric’s Sushi Bar offers fresh, handcrafted sushi, perfect for a pre-performance bite. Now located between Aisles 5 and 6 on the main floor, the sushi bar will be open at 6:30 p.m. for Friday evening performances throughout the season (starting October 6), and at 4:30 p.m. for all evening performances of Die Walküre. 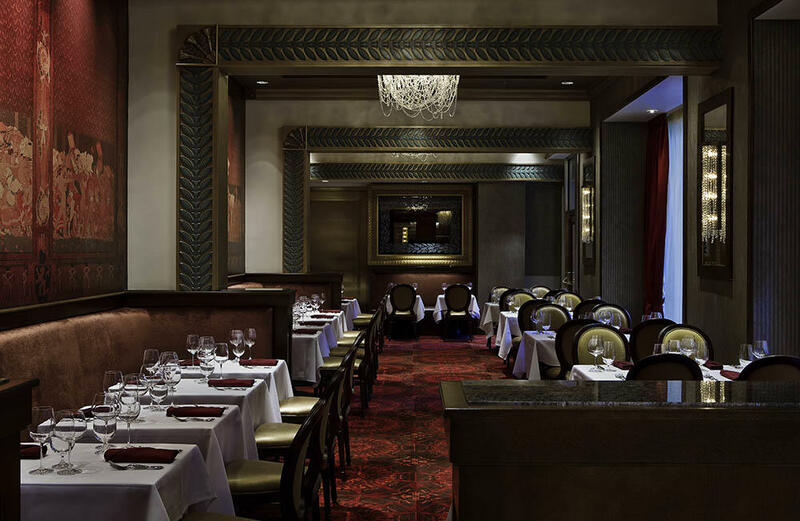 Restaurant reservations opened to Lyric subscribers Septembe 5, and will open to all other ticket holders September 25. For reservations and more information about the Pedersen Room and the Florian Opera Bistro, visit to lyricopera.org/yourvisit/dining.